AddieInk Design provides fine stationery to brand your wedding day or social event with style. 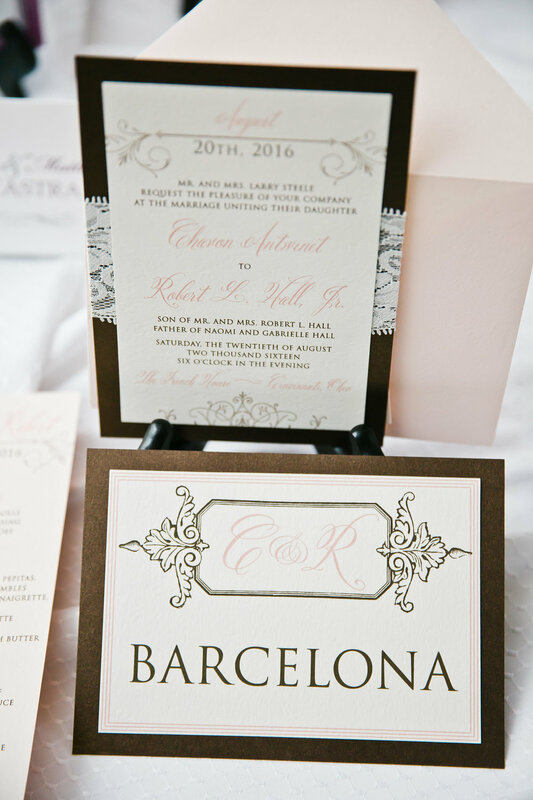 We offer personalized etiquette services + custom invitations using quality materials. All the images are the property of AddieInk Design.